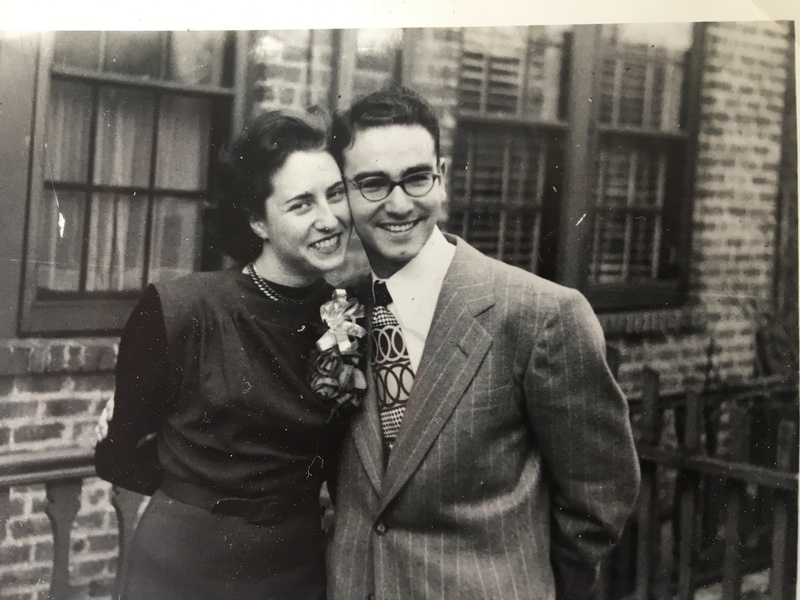 We share some Holocaust survivor ancestry and parenting. My father was a refugee from Nazi Austria in 1938. He was not religious, though lived a life consistent with very religious principles. He and I talked about it often. His experience was that belonging to a religious group was (1) not correlated at all with moral behavior or empathy; and (2) sometimes a way for people to avoid doing what was right by talking the talk.